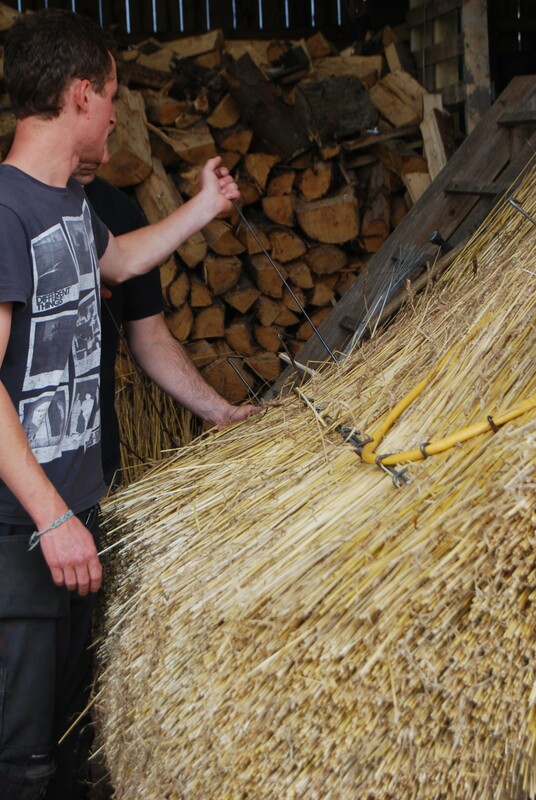 Starting with an illustrated talk on the history and styles of thatching, the day then focuses on practical hands-on work on a purpose built display. It will cover what is and isn't repairable, new and repair projects, and selection of materials. All work is done at ground level. Suitable for homeowners, builders, architects and other enthusiasts. Q. Will I be able to thatch after the course? Q. Will the practical work be on a roof? A. No. 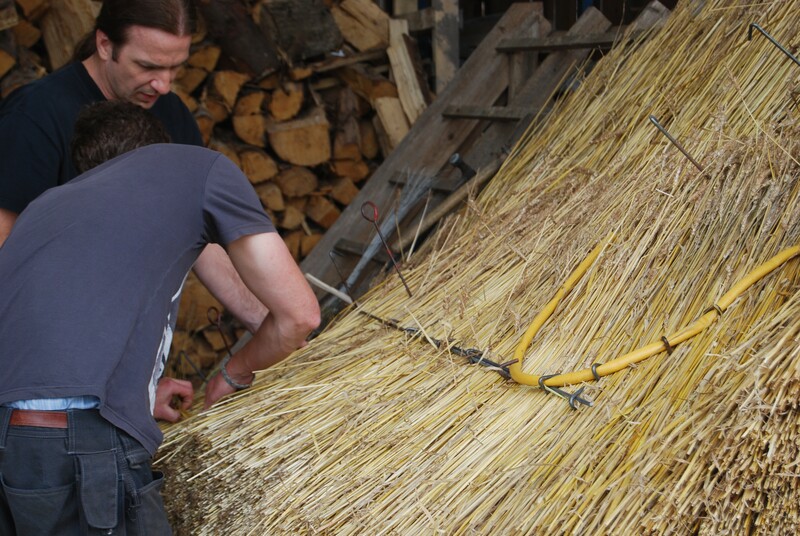 Although by it's nature most thatching involves working on a roof, for ease of teaching and giving you a chance to have a go safely(!) we use a purpose-built gig that enables everything to be done with your feet firmly on the ground. A. Just work clothes and waterproofs if it looks wet, and your enthusiasm and curiosity! We will supply everything else including lunch and refreshment during the day. Q. Is it good value for money? A. Well we think so (we would say that wouldn't we!) and judging from the feedback we've had from previous courses others do too, but please don't hesitate to contact us if you've got any further questions. Llanhamlach. Luxurious hotel with leisure facilities. Farmhouse B&B about 6 miles away. Felinfach. Farmhouse bed and breakfast about 7 miles away. There is a basic campsite at Ty-Mawr Lime with toilets and cold running water. Please call 01874 658000 for further information. A self-catering bunkhouse about 5 minutes drive. Nr Sennybridge - Self catering facilities for up to 14 people in 6 bedrooms, suitable for large groups and conferences. The training centre at Ty Mawr is based in a beautiful complex of Grade 2* listed buildings in the heart of the Brecon Beacons National Park in Mid Wales. Once the site of an impressive medieval manor house, the current buildings are set in 40 acres of land on the southern shore of Llangorse Lake. 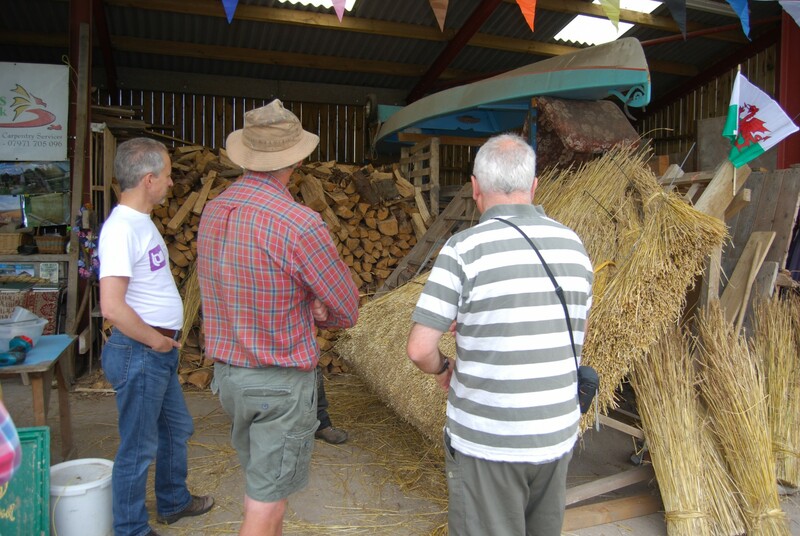 The meeting / lecture room was once a stable and granary. It has been restored over the last ten years and, with the creation of a linked toilet block, has combined traditional and modern methods and materials to make an attractive and sustainable venue (including lime-hemp plaster, re-cycled glass plaster (glaster! ), solar thermal panels and a rain water harvesting system) . 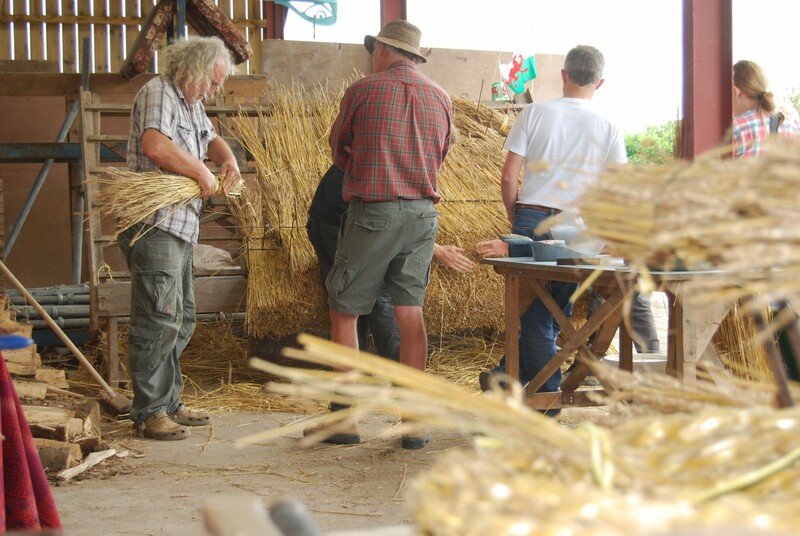 Practical training sessions take place outside or in one of the old barns or farm out buildings. 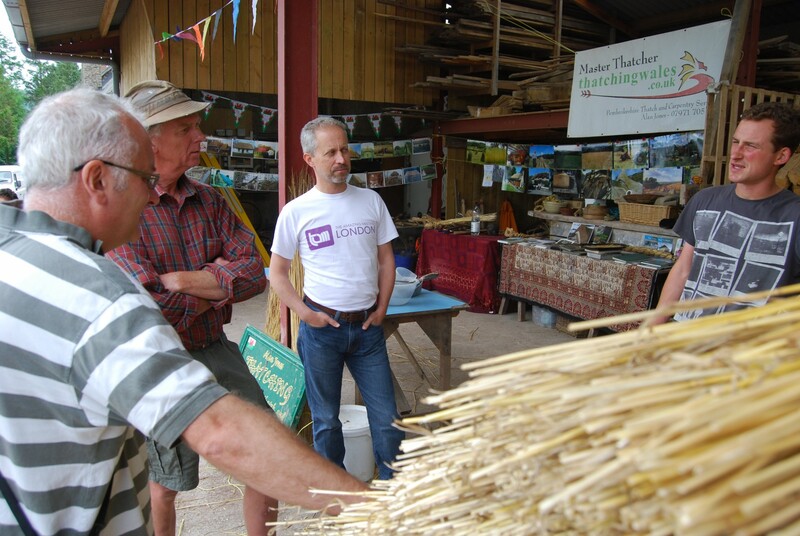 Food is locally sourced as far as possible (some as local as the kitchen garden) and is provided by a local caterer. 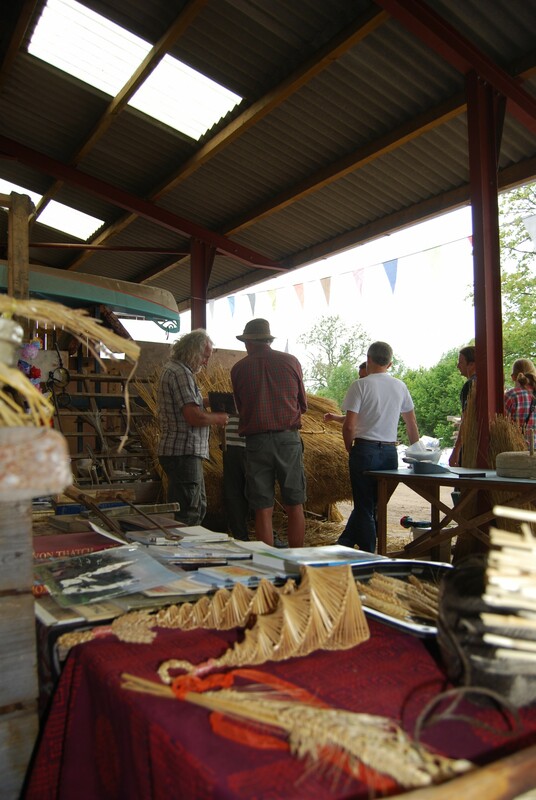 There is a small camp site on site and a good range of accommodation in the immediate vicinity (see accommodation tab).